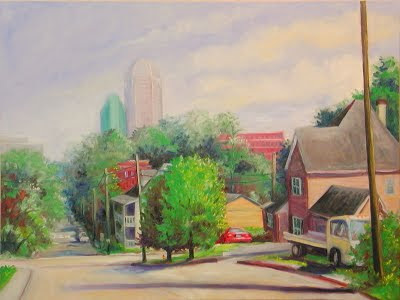 Steven W. Dunn: "View from Broad and Second"
I really like this one. I have come back to it several times. Looks like a place I would like to live and it is very painterly. Good job!